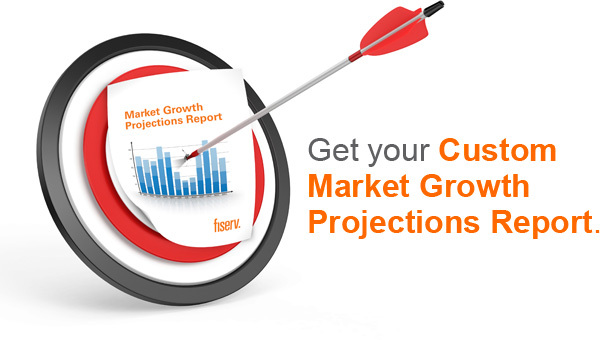 Fill out the following required information and we'll prepare your custom Market Growth report. © 2015 Fiserv, Inc. or its affiliates. All rights reserved. Fiserv is a registered trademark of Fiserv, Inc.